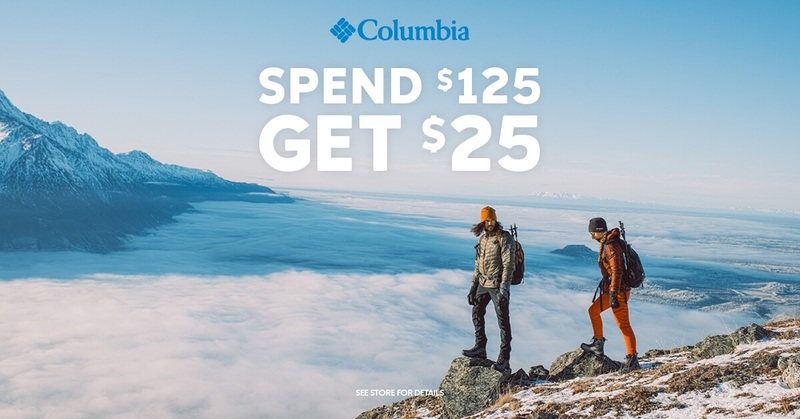 No Coupon Necessary for this in-store offer. No additional discount applied. While supply lasts. Subject to change.